The 1992 Winter Paralympic Games, held in the neighbouring villages of Tignes and Albertville in the Rhône-Alpes region in south-eastern France, were the first to be based in the same location and in the same year as the Winter Olympic Games. This came with many advantages: the Paralympians used the Olympic competition venues; they stayed in the Athletes’ Village, as opposed to hotels, for the first time; and the media contingent of 300 from 15 countries having access to the sophisticated Olympic media centre. A total of 365 participants from an unprecedented 24 countries, involving all disability groups, competed in Alpine and Nordic events. The program of events at these games was significantly different from those previously. Ice events were removed due to the lack of entries and availability of suitable venues. New events were Biathlon for Blind and Visually Impaired athletes, and demonstration events in Alpine and Nordic Skiing for athletes with an Intellectual Disability. 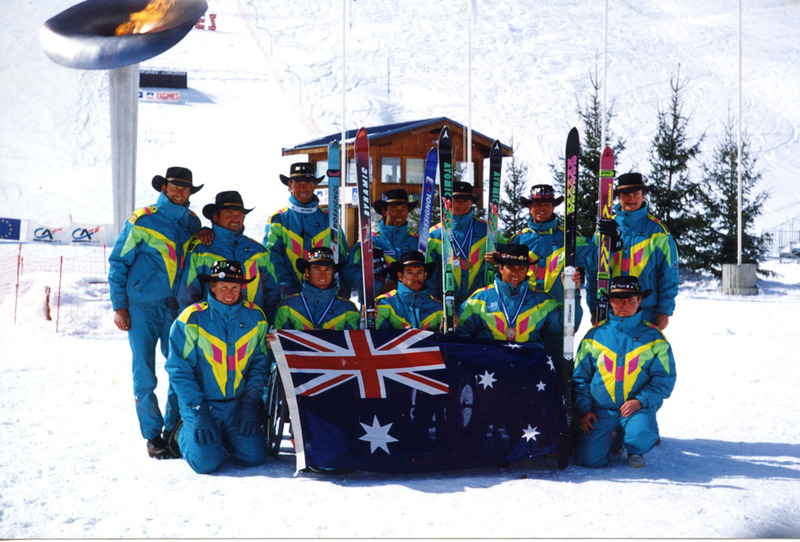 These were the first Winter Paralympic Games to use the word ‘Paralympic’ in the title. They were also the first Winter Paralympics at which the drug tests were conducted on athletes, which represented a significant gear change within the winter Paralympic movement.